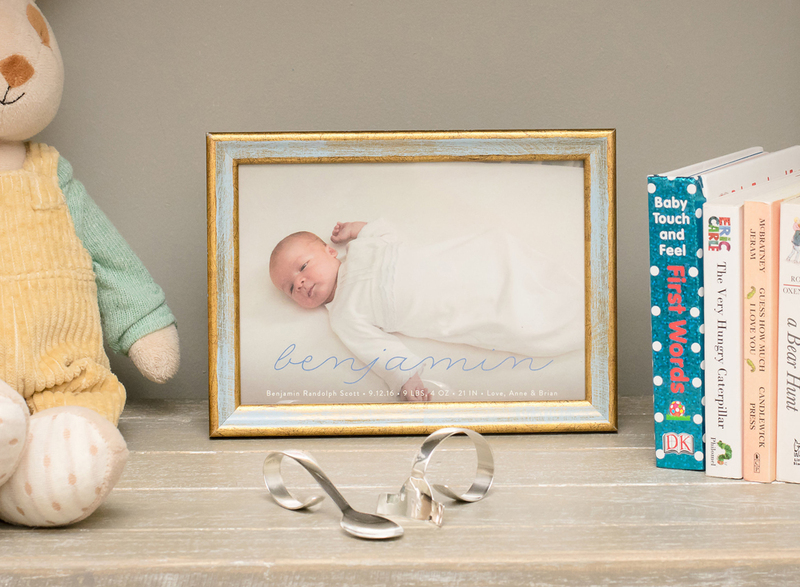 Silver baby food pushers are a special baby or christening gift for friends, family and loved ones. 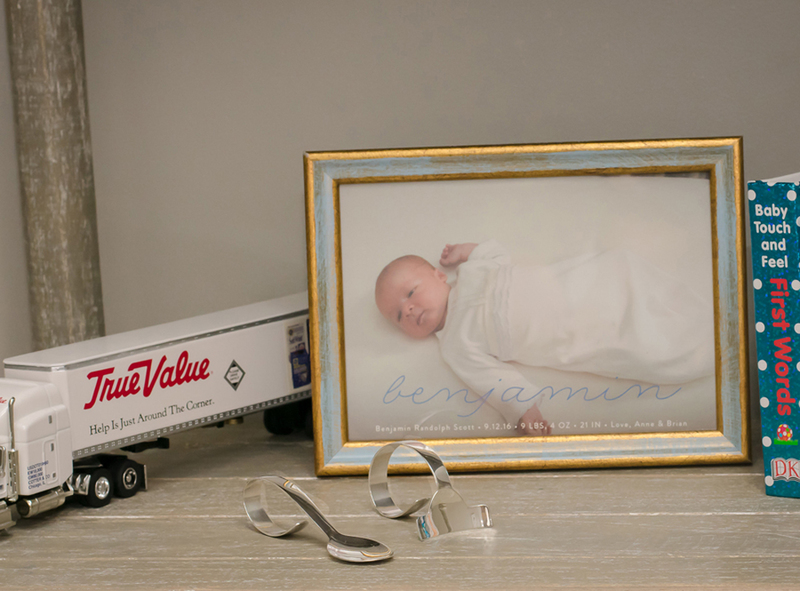 Silver gifts are often passed down from generation to generation allowing you to create a new family tradition. Silversmith Kaminer Haislip’s Loop design is both artistic and extremely functional. The handle on this baby food pusher can be hand engraved for personalization. Item will ship three weeks from purchase date if customized. All objects customized with hand engraving are non-refundable.